A Trane comfort system is just that – a system that is completely integrated into a home’s indoor environment, enhancing its livability room by room. 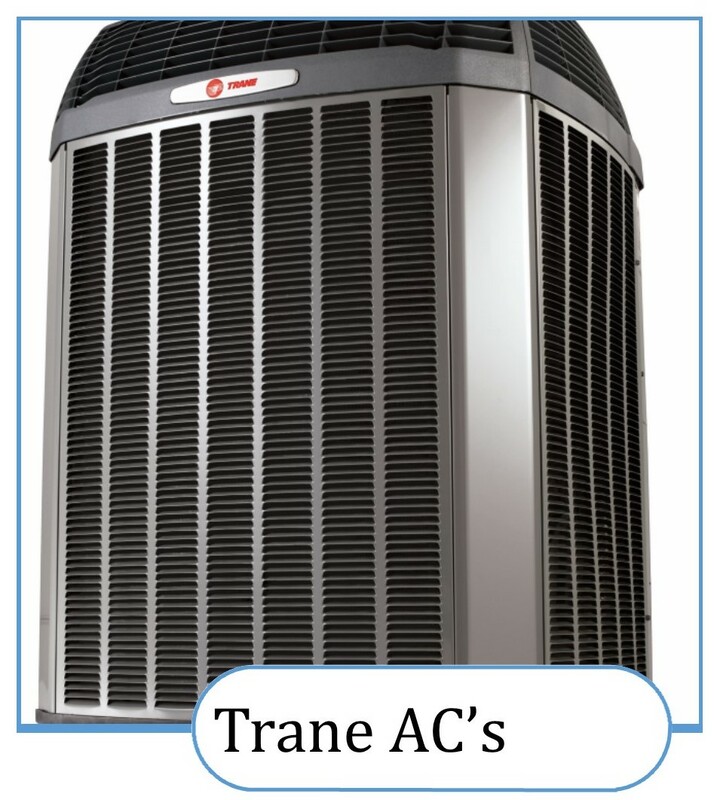 Trane builds air conditioners, furnaces, heat pumps, air handlers, evaporator coils, air cleaners, comfort controls and humidifiers for residential and light commercial applications – products that are efficient to operate, work when they’re supposed to, last for a long time, and provide the ideal home or work environment. 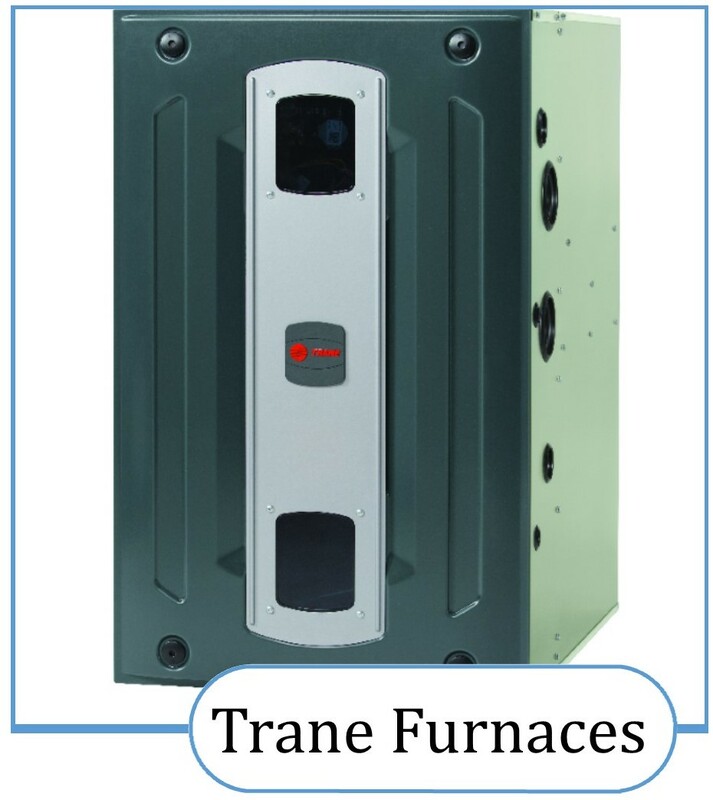 Explore the product pages, you’ll discover the many factors that contribute to the Trane difference. These are the key factors your Bay Area Services Comfort Consultant will take into consideration for your estimate. 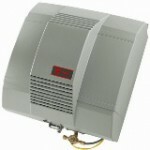 Region and climate matter when finding the right system for your home and saving energy. According to DOE (US Department of Energy) efficiency standards, the same size home located in the southern half of the United States will require a larger capacity air conditioning system than a similar home in the northern half of the United States. Of course, a home located in the northern half of the United States will need a larger heating capacity requirement than a home in the south. The home’s square footage is just one factor, a complete heat-loss/heat-gain calculation should be performed to determine the correct heating and cooling system sizing for your home. Homes with well-insulated windows, doors, walls, roofs, attics, floors, basements, and crawl spaces, along with sealed exterior cracks and seams, typically require less air conditioning and heating capacity than homes that are not well-insulated. Also, if you have a large home, you’ll need larger heating and cooling equipment or even multiple systems — which will cost more. It’s the details that will often drive your price higher, but usually they’re worth it to get the job done right. 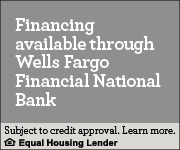 Additional costs will show up when your project is extra challenging. If you have a hard-to-access space for your system, live in a historic home that requires retrofitting, need custom parts or additional accessories, you’ll see your HVAC installation price increase. 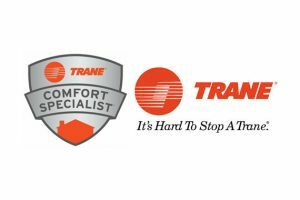 Bay Area Services has been recognized as a Trane Comfort Specialist year after year, and is the largest Trane dealer in the state of Wisconsin. Bay Area Services is one of a few select dealers who is recognized as a Trane Comfort Specialist, and this status is awarded to dealers who have shown a proven commitment to continuously providing the highest standards in customer satisfaction. Continuing to work hand-in-hand with the homeowner to educate and guide them is Bay Area Services’ key to complete customer satisfaction. 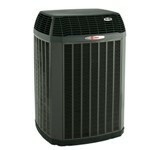 Why do we install Trane? 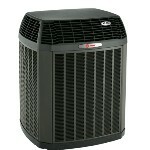 Trane is the most reliable and longest lasting in the industry. 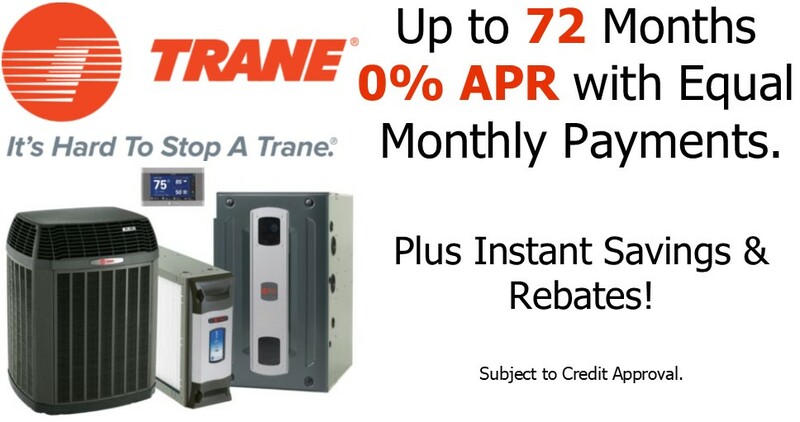 Trane pushes their products to the limit and beyond, so that you can rest easy knowing there’s a Trane working hard day in and day out to make your family comfortable for a long, long time. When it comes to product testing, cruel and unusual is the best way to describe Trane’s approach. The Systems Extreme Environmental Test Lab is just one of many tests Trane’s outdoor products are put to. It’s where Trane packs a lifetime of mother nature’s fury into 16 weeks of torture that would stand up to the harshest environment the planet has to offer. Just one of the many reasons why It’s Hard To Stop A Trane.